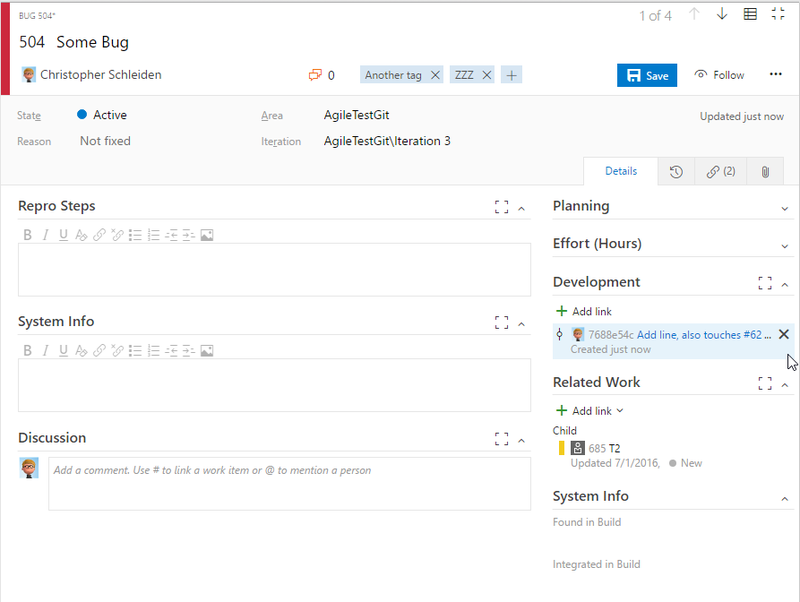 If you have used Visual Studio 2017 to connect to a Team Services instance, or you follow the Microsoft ALM blog you will have noticed that with Visual Studio 2017: Work items now open in the web from Visual Studio ’15’! While the official post shows why that change was made and what advantages the web form brings, I wanted to quickly point out some small things that were done to make this behavior more usable. 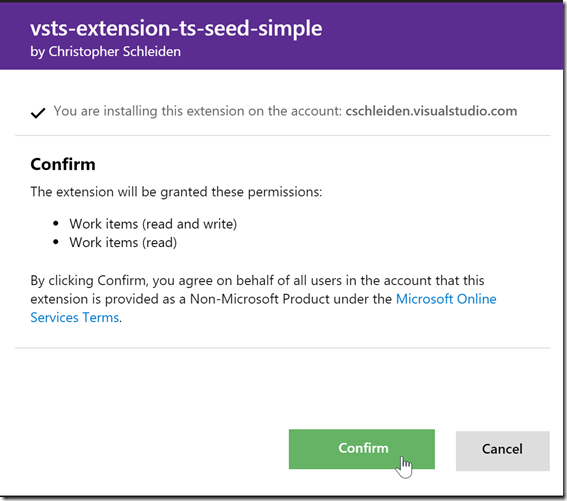 You can follow along by downloading Visual Studio 2017 and connecting to your Team Services or Team Foundation Server 2017 instance. Preserving the context this way works with all queries in Visual Studio, even new and unsaved ones. Da wir so nah wohnen, dachten wir, fliegen wir mal nach Hawai’i. Im Mai war es endlich soweit – 10 Tage auf Kaua’i, eine der kleineren Insel des Staates Hawai’i im Norden. Da sonst nicht so viel passiert ist im Mai, hier ein ausführlicher Bericht! In the last post we ended up with a list of tags a user added last to a work item. The next step is now to keep an MRU list with tags from earlier sessions and update it when new tags are added. Every time the user adds tags to a work item we want to merge these new tags with the (persisted) list of tags. 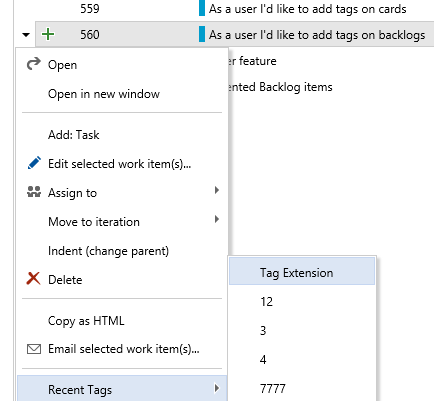 We will keep a maximum of N tags and need to either only add tags to the list (if |tags| < N), or and and remove (if |tags| > N), or just reorder the tags in the list, so that the most recently used tags appear first in the final dropdown menu. While we could maintain a dictionary depicting whether a tag is in the list and a queue with the MRU order, for only 5 tags a simple array is probably be enough. Now, when we add tag, and it is not in the queue yet, we just add it in front of the queue, or we delete it from its current position in the queue and then add it in front of the queue. For the tags extension we want a user scope and our value to store will be an array of strings containing our tags. To keep it simple, loading tags is something we’d like to do only once at the beginning of a session, and then save every time tags are added. This way, we might run into conflicts if the user is working with different browser tabs/windows at the same time, but for this sample that last-write-wins concurrency is enough. // Not all areas use the same format for passing work item ids. That’s it. 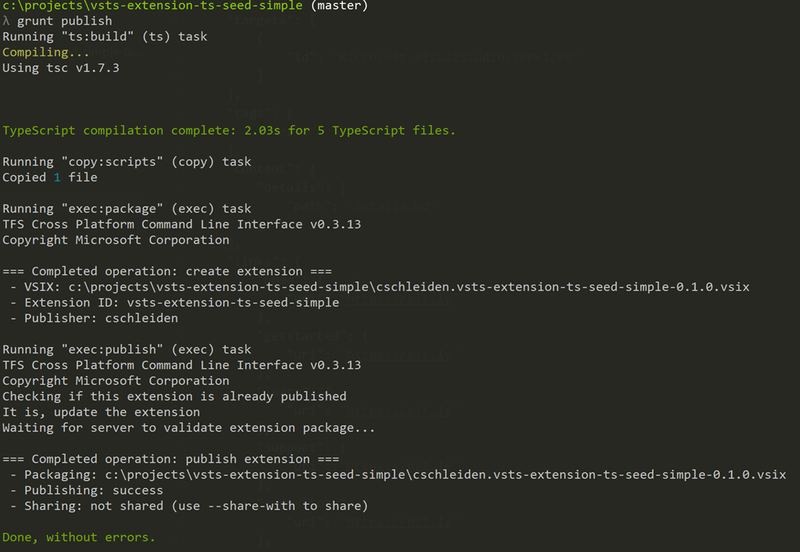 The extension is done, can be published, and should mostly work as designed. 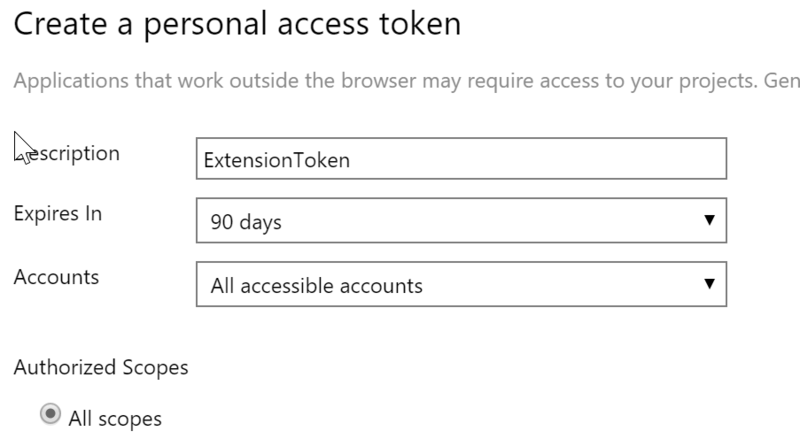 I say mostly, because, if you remember, I mentioned earlier that there is one drawback, for which no workaround exists yet: When we add a tag, we need to use the REST API to update the work items. When we do this, the current VSTS view does not know that a work item has been updated, and does not refresh automatically. I do think, however, that the extension still provides value, and will publish it in the marketplace soon. Let me me know in the comments if anything is unclear or doesn’t work. 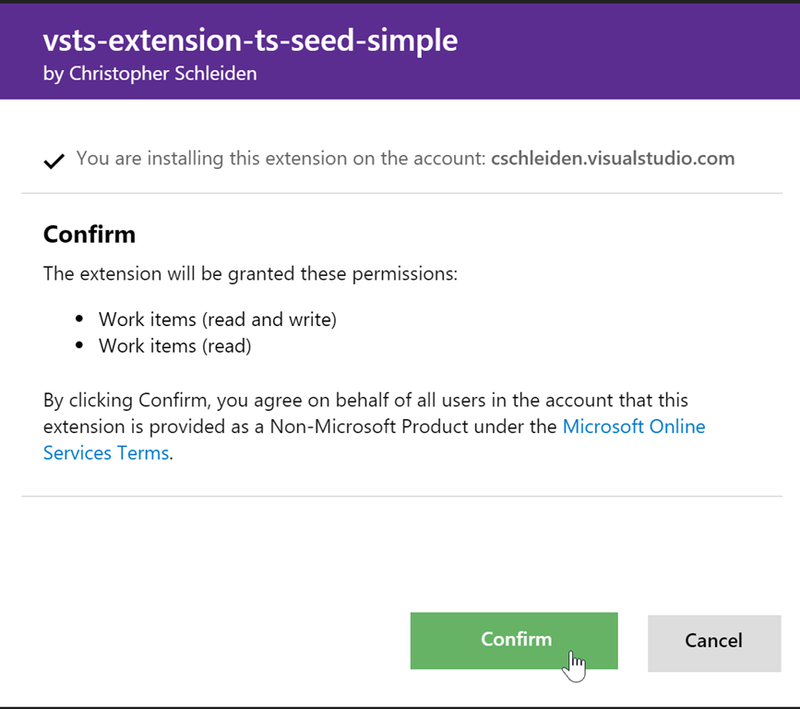 Again, the code is available at https://github.com/cschleiden/vsts-extension-tags-mru. Small details might vary, but I mostly tried to keep these posts and the code in sync. 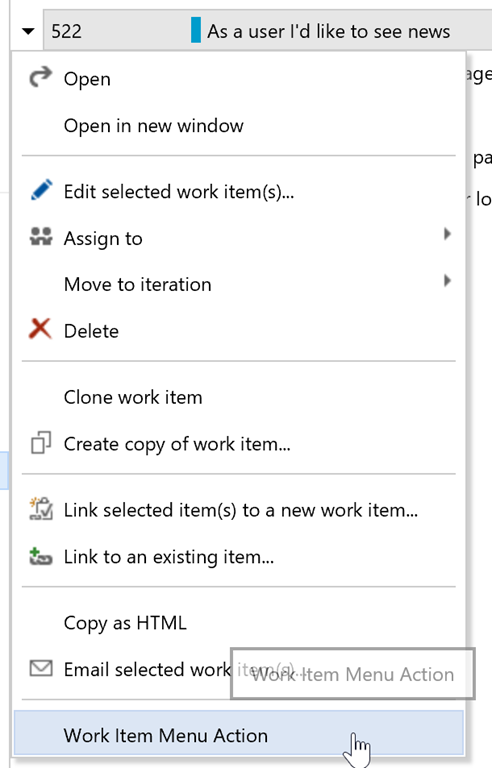 Open the context menu for a work item anywhere in the product, have a list of the tags I added last to any work item, and allowing me to easily add one of them with a single click. 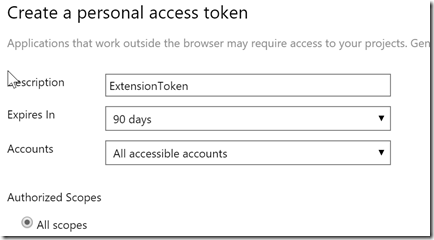 Fortunately, we can build this with just a few lines of code using the VSTS extensions API. There is one little drawback – more on that later – but we can get quite close to what I just described. 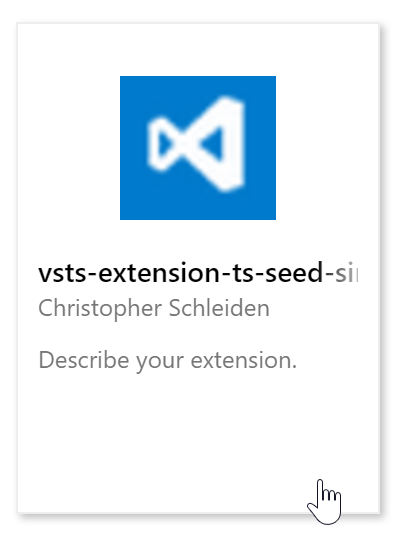 I will be using the seed project I mentioned earlier, you can just clone the repo or download it as a zip if you want to follow along: https://github.com/cschleiden/vsts-extension-ts-seed-simple. As you can see, all tags are reported as a single field separated by semicolons. That means, that we need a way to identify when a tag is added. An easy way to accomplish this, is to get the list of tags when a work item is opened, and then when it’s saved to diff the original and current tags. and then we can get an instance of the service when a work item is opened, and get the current value of the System.Tags field. * Tags are stored as a single field, separated by ";". * are the tags added. This enables us to detect added tags to any work items. The next part will cover actually storing the tags per user, showing them in a context menu, and applying to work items. 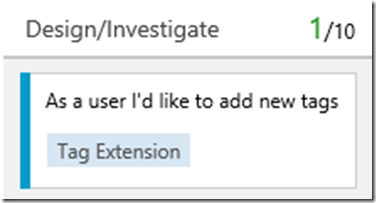 Last year Visual Studio Team Services (formerly known as Visual Studio Online) released support for extensions. 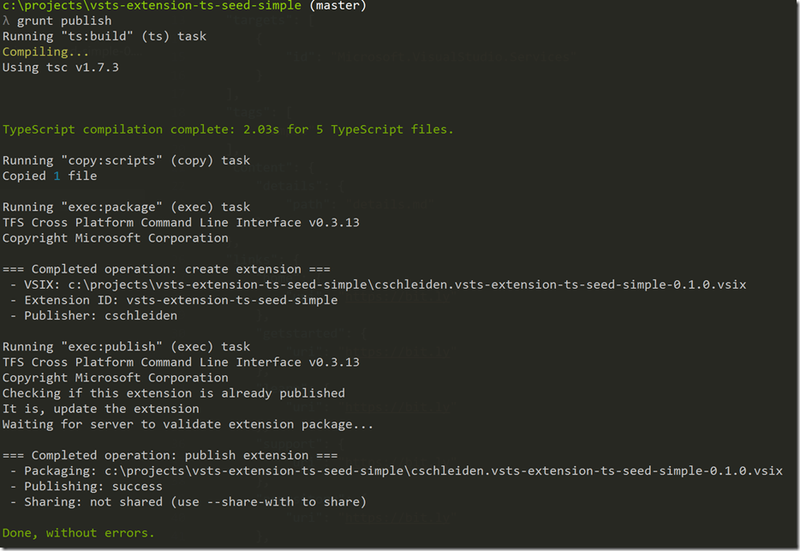 There are some great samples on GitHub and a growing number of finished extensions in the marketplace. 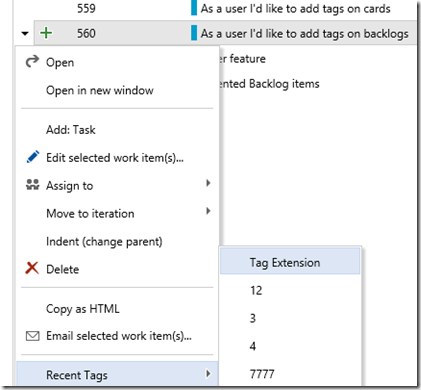 One of my published extensions is Estimate, a planning poker implementation for VSTS. 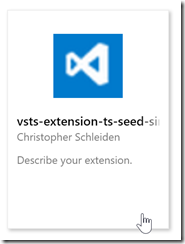 Extending VSTS is really easy, there is documentation and some great examples at the official GitHub repository. Since I work on the Agile planning tools and work item tracking, I would like to show with a few simple examples how you can add functionality to your backlogs, boards, and queries. 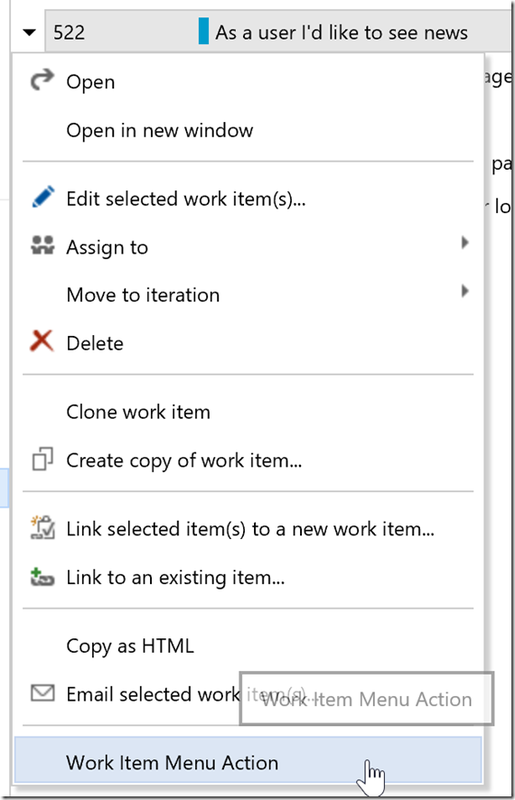 To make it really easy I’ve published a small seed project that contributes a single menu item to the work item context menu and which will be the base for some extensions with a bit more functionality. 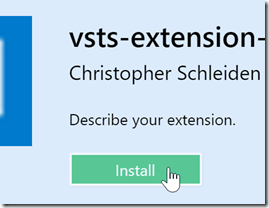 If you’re already familiar with VSTS extensions feel free to skip immediately to part 2. 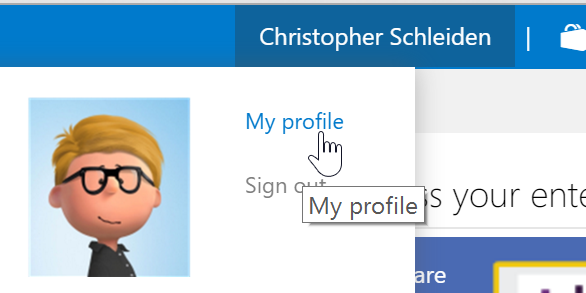 First you need a VSTS account, it’s free, just register with your Microsoft account. 1>[…]\Package.appxmanifest(19,64): error APPX3210: App manifest references the image ‘Assets/Icon150.png’ which does not have a candidate in main app package. and the error went away. 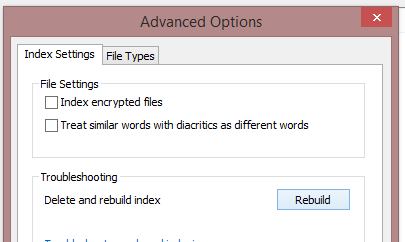 Recently my Windows Search started to misbehave. It consumed large amounts of memory and CPU time. In addition, the index (in C:\ProgramData\Microsoft\Search\Data) grew to several gigabytes. did not produce any meaningful results and rebuilding the index did not help either. back the the indexed locations, rebuild your index, and you are good to go again. Then it worked just fine. Tip: Don’t read it while standing in a fully crowed train commuting to a customer.